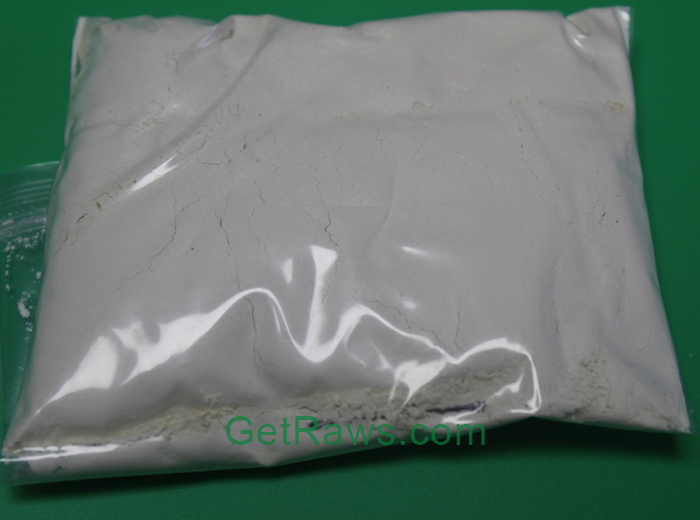 Trenbolone, also known as trienolone or trienbolone,is an anabolic-androgenic steroid of the 19-nortestosterone group. 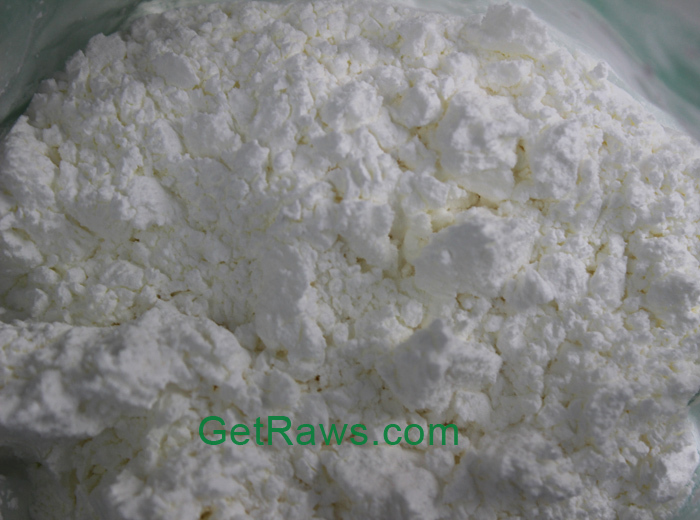 It is used in veterinary medicine in livestock to increase muscle growth and appetite. 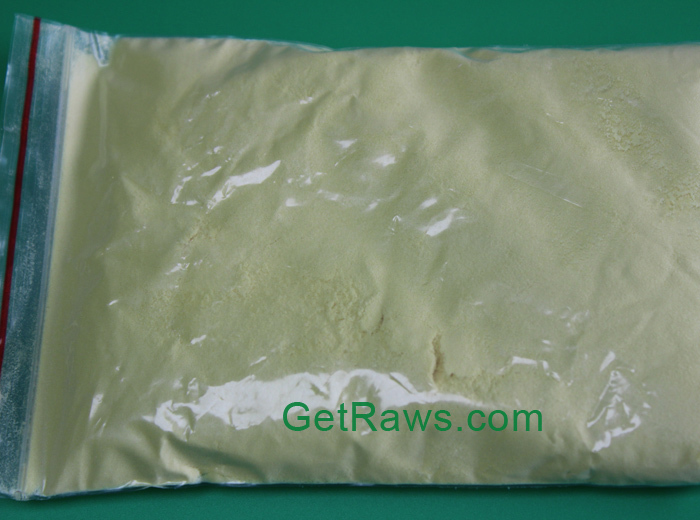 Trenbolone is used in the form of ester prodrugs, including trenbolone acetate, Finaplix and trenbolone hexahydrobenzylcarbonate. 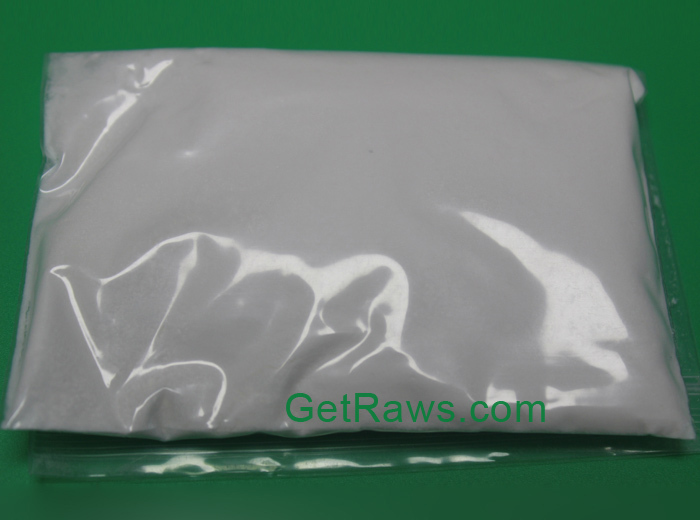 Trenbolone Base is a powerful anabolic steroid. 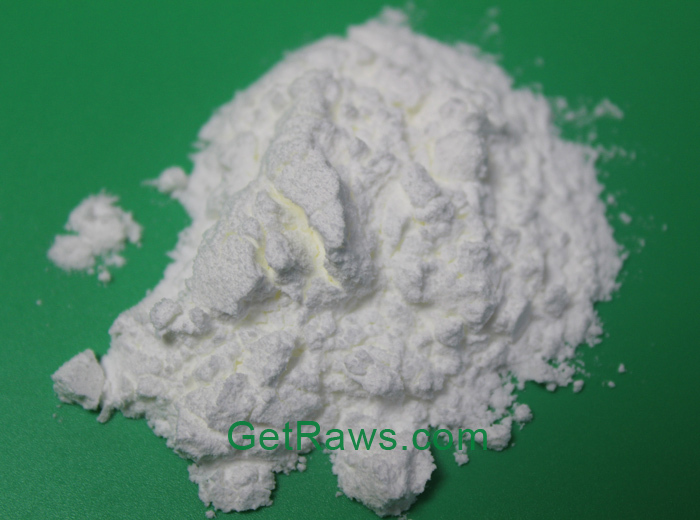 It has a couple variants on the market including Tren Acetate and Tren Enanthate. While each version of Trenbolone Base has the same hormone, they all function in a different manner, have a different potency and a unique duration in your system. 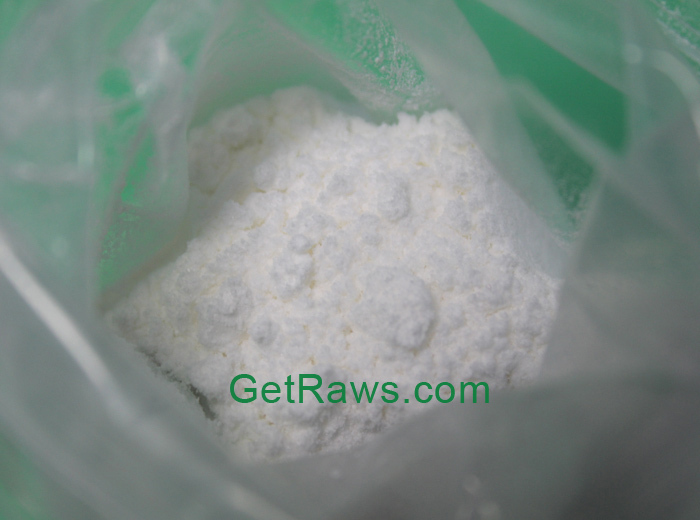 Regardless of the variant that you inject, you'll find that Trenbolone Base is an extremely powerful steroid. 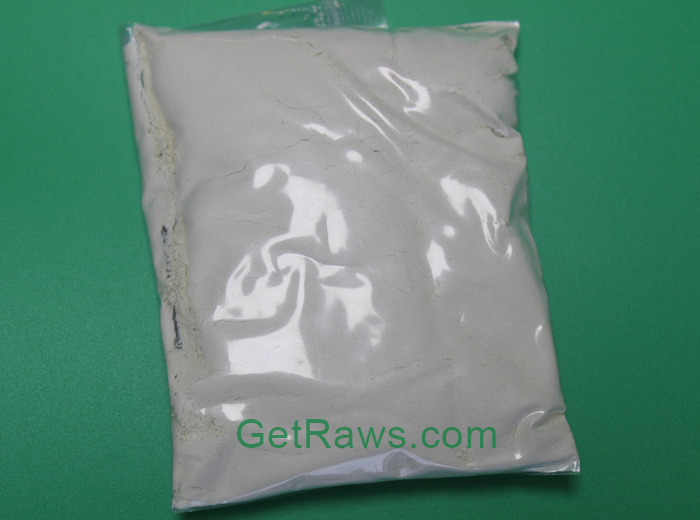 Trenbolone Base is widely consumed amongst bodybuilders and weightlifters for bulking and/or cutting. It provides rapid muscle gains, remarkable power and so much more. It is especially helpful for those who desire elite physical conditioning and fast healing in between workouts/lifts. 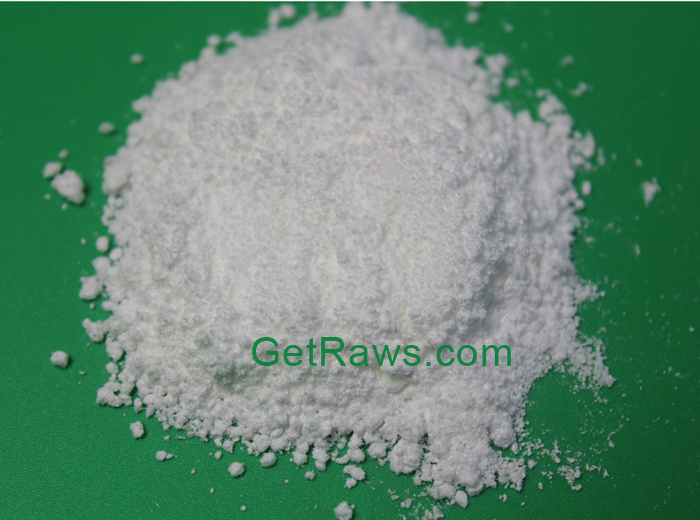 The chemistry behind Trenbolone Base is the following: it empowers the body's muscle tissue to hold onto nitrogen, which functions as the foundation for the creation of protein. Extra protein and nitrogen sets the stage for massive muscle gains along with the rapid burning of fat. 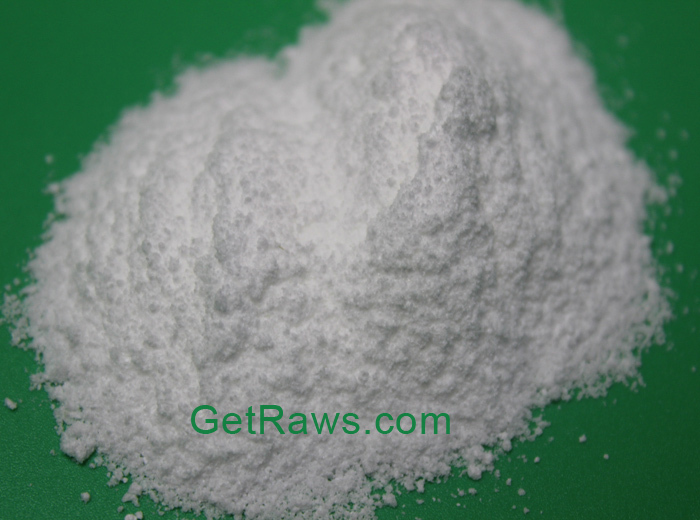 Trenbolone Base even ramps up the body's production of red blood cells as it sends additional oxygen to the muscles. As a result, bodybuilders and weightlifters experience considerably more power and strength during their lifting sessions. 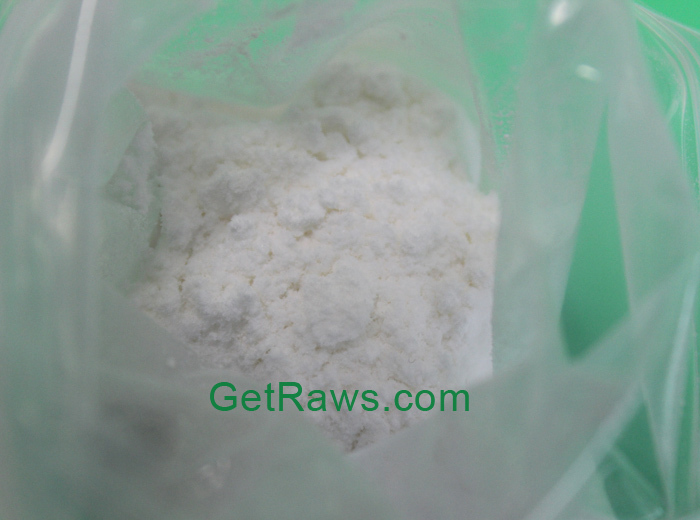 The best part about Trenbolone Base is the fact that most gains are all muscle with little water retention. Trenbolone can be taken orally or injected in several key points of the body. Once injected it empowers the muscle tissue to hold on to Nitrogen. Nitrogen is an important compound need for the creation of protein. The more protein your muscles can produce the greater the increase in muscle mass. When your muscle mass increases Tren helps your body burns more fat faster, which means that the more you exercise, eat right and incorporate Trenbolone into your daily routine the faster you'll burn fat fast and develop washboard abs in record time. The Trenbolone base dosage used when looking for a boost in your physique or fitness, should be slightly more conservative than conventional forms of the drug. This is because the onset of adverse effects can be more rapid than with esterified forms of Trenbolone. So, while injectable forms of the drug, like the above acetate, are usually taken in around 100 to 300 milligrams doses per week, if you're using a Trenbolone base recipe, a 100 milligram dose should provide a sufficiently large effect and satisfactory results, whether that is an increase in lean tissue or a rise in fitness.